Two LDS writers use a few psychological ploys to create high suspense novels that will keep readers guessing. The stories take place in different time periods, different continents and feature very different heroines, but both are absorbing page turners. Fans of thrillers won’t want to miss Mind Games by Stephanie Black or Saving Shadow by Laura Beers. Natalie Marsh has a thriving Psychiatric clinic in a newly refurbished building. It would seem all is going well for her, but some people don’t want her clinic in the building. There’s Heather Osbourne, a deeply disturbed woman who insists her ancestor who died in the building years ago speaks to her and objects to the clinic. There is also the owner of a travel agency who fears the clinic and its clients will damage his business. One woman insists she was threatened by a clinic client. An attempted suicide, a former client, an art gallery, a romance that seems to go nowhere, and it becomes difficult to tell friends and enemies apart. Someone wants something and he or she will go to any length to get their way. Is murder on the agenda? Even a psychiatrist has trouble following the twists and turns created by someone playing Mind Games. The characters in this thriller are realistic, though few are ones readers may want to identify with. Natalie’s inner thoughts and all of the dialogue rings true for this era and the education level of the characters. The author deals well with the ambivalent assumptions different people have concerning mental illness. In fact readers will have difficulty knowing which characters are mentally ill, which ones are just greedy, and which ones are clever manipulators. Though the past of the old building, known as “the Stoker Building” is part of the story’s background, it doesn’t play as large a role as one might expect. The real story lies in the minds of the large cast of characters and Black shows the depth of her research into mental aberrations and the mind’s ability to interpret good and evil according to desires or bias. The author is one of the best at plot creation. She begins the story with a strong attention grabber, then slowly builds to one climatic event after another with each becoming larger than the one before. 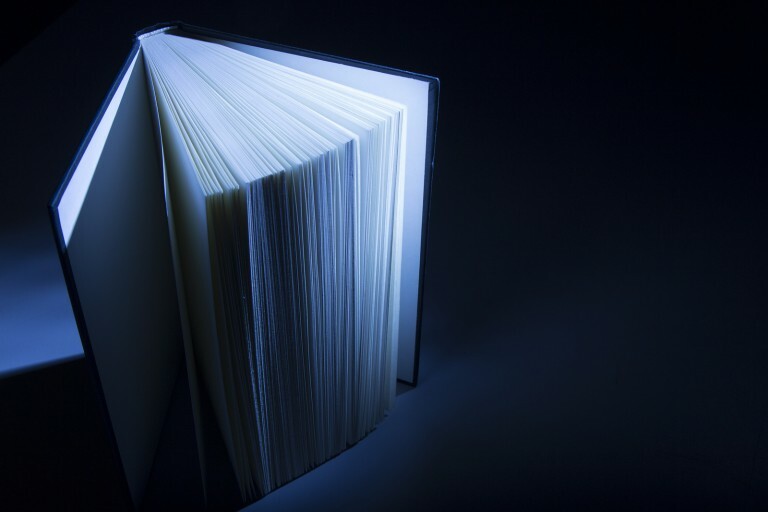 This story is one that will keep the reader wanting to read “just one more page” until the book is finished. Suspense fans will have fun trying to identify the ultimate antagonist in this one. Stephanie Black has built a strong reputation for creating satisfying Suspense novels and has received multiple awards for her work. Though she was born in Utah, she has lived many places including Arkansas, Arizona, Massachusetts, and Ireland. She currently lives in California. Black plays the violin in a community symphony, teaches seminary, and devotes as much time as possible to her husband and children. 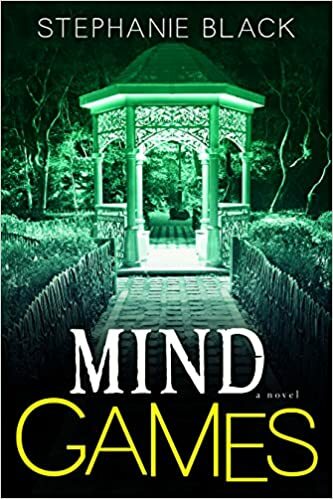 MIND GAMES by Stephanie Black, Published by Covenant Communications, 296 pages, soft cover $16.99. Also available on CD and for eReaders. Lady Elizabeth Beckett (Eliza) is the daughter of a duke, but she’s not like other young ladies of the Regency period. She’s not interested in marrying a titled gentleman or becoming society’s darling. Many men, knowing the size of her dowry, have attempted to court her, but she has turned them all down. What they don’t know is that she is a spy for the Crown, the infamous Shadow. One case has become a near obsession for her. Someone is kidnapping young women in London to sell on the black market. The Shadow is determined to see the perpetrator hang. She knows who he is, but she needs proof. Eliza isn’t the only agent determined to see this particular criminal die. Lord Sinclair feels certain his stepbrother murdered his brother and is behind the disappearance of the young women. The fiend has moved beyond capturing young women from the streets of London for his nefarious purpose, but is now taking the titled daughters of the upper class. Lord Sinclair is shocked to be paired with a woman to pursue this dangerous case and even more shocked to learn she is the Shadow who once saved his life. The characters in this story are intriguing and unusual. A strong case is made for environment creating personality, morality, and ability. All of the rules and hoopla of the Regency era are there in the background, but are simply there to mark the time when a woman agent was considered unthinkable and law enforcement procedures were much different from that of today. The author delves into the mind’s ability to deal with the aftermath of taking a life and the quandary that exists when one must take a life to save another life. She touches on a number of psychological dilemmas dealing with abandonment, death, poor marriages, jealousy, and inequality. An excellent thought provoking blend of genres occur as the reader discovers high suspense, great action, a realistic historical, and a tender hint of romance. Laura Beers graduated from Brigham Young University. She and her family live in South Carolina. SAVING SHADOW by Laura Beers, Published by Phase Publishing, 250 pages, soft cover $10.95. Also available for eReaders.